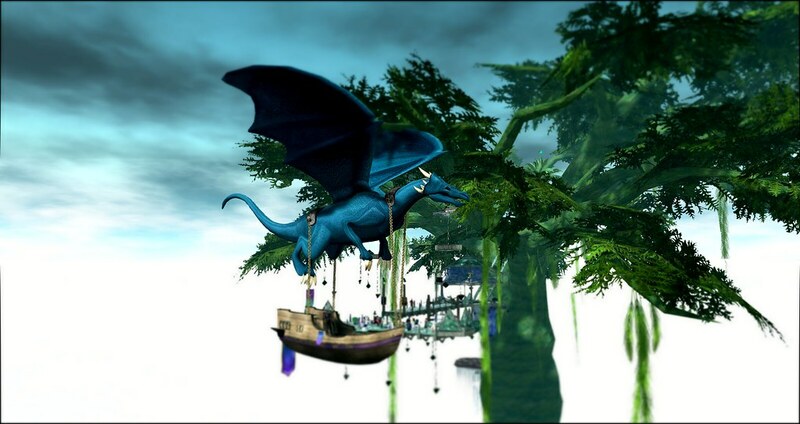 THE event of the year, since years in Second Life for me is: The Fantasy Faire. And I am thrilled, excited ánd very proud that the FF 2017 organisation again asked me to contribute on the official Fantasy Faire website/blog as guest author and as photographer. The Fantasy Faire 2017 will span 15 sims and I am already sure they all will be amazing, the Fairelands open to the public 20-30 April and it is an offical SL RFL event. One of the biggest in Second Life. 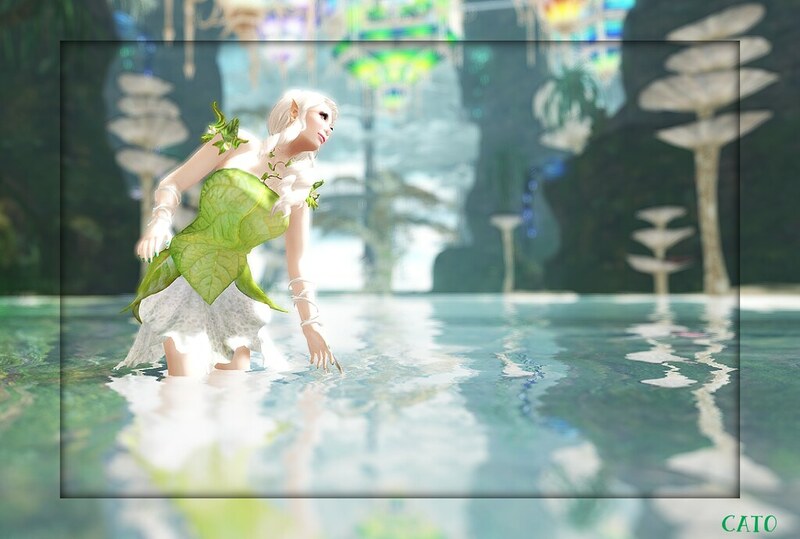 Merchants can apply already and blogger application will open soon, for more information on that, please check the offical Fantasy Faire website! On a side note, there is this. One of the veteran Fantasy Faire sim designers for years is Elicio Ember, known from his home Cerridwen Cauldron and his awesome sims for past Fantasy Faires. This year he had to pull out from the Faire, for personal – tragic – reasons, his father got seriously ill and in the country he lives (Mexico) , treatment is possible but at a high cost. Due to circumstances, all explained on this website Filling the Cauldron, Elicio cannot be a part of his beloved Faire as he is facing not only caring for his father but also a lot of medical costs. The Fantasy Faire community and lovers of Cerridwen’s Cauldron have stepped up, and while Elicio will not be able to participate in this years Faire, the Second Life community can participate by helping him out. – A market area, Cerridwen’s Corner – a mini-store of Elicio’s creations, allowing you to buy his items & visit his main store. Filling the Cauldron. Check it out. See you at the Fantasy Faire! Previous Post Welcome to the [SL] Blogger Support Head Quarters!